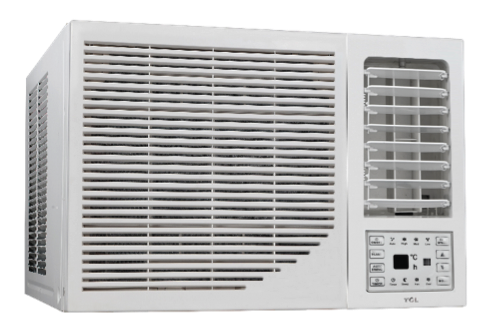 There are things to consider when buying an airconditioning unit. Number one is where the indoor and the outdoor units will be placed. Check if its Energy-Efficiency. The higher the rating, the more efficient the unit. That way, you would save on your electricity bills. Consider your budget. Dont be tempted to buy the least expensive unit available, remember that pricier units tend to have higher efficiencies, which make them less expensive to operate. The Noise. You dont want to hear its motor roaring especially at night. 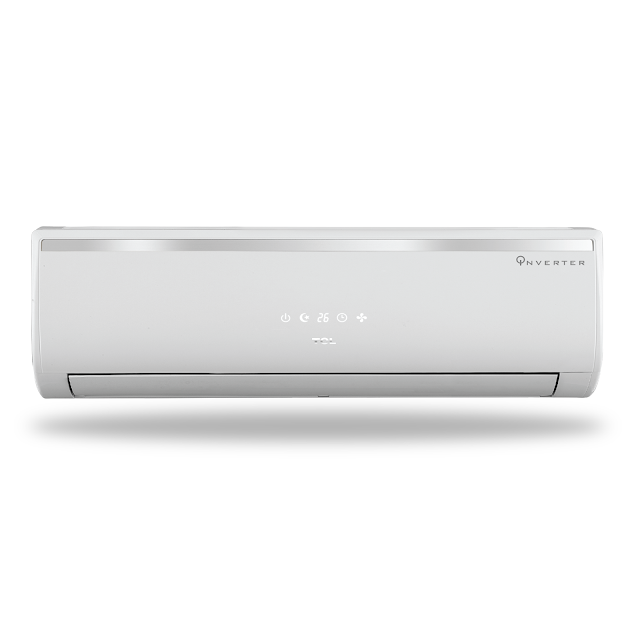 Last to check is if its environmental friendly like the TCL R410 series. TCL recently launched TCL Airconditioners on May 25 at PBA Metrowalk. TCL, as one of the leading home appliances manufacturer globally, introduces its “Comfort without Compromise” campaign geared towards providing cooling comfort for every family without compromising health and environmental safety through continuous product development and innovation. 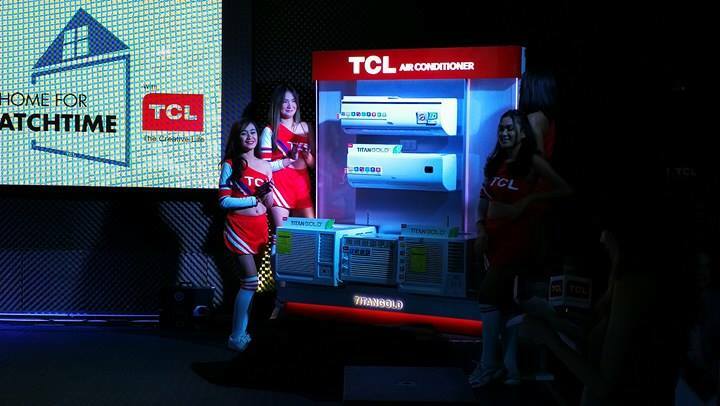 TCL’s latest series of R410a air conditioners is its response to the emerging ozone depletion problems. 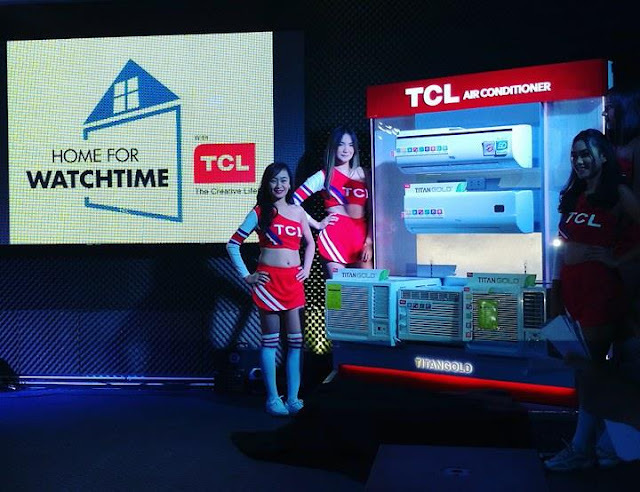 The TCL F Series Window Type air conditioners are the newest addition to TCL’s premium selection of TitanGold air conditioners. Unlike its preceding series, the F Series is more environmental friendly since it employs the use of R410a refrigerant. 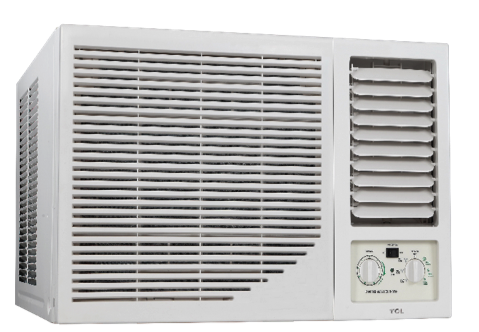 R410a has zero Ozone Depletion Potential (ODP), which means it poses no harm towards the Earth’s ozone layer. The F Series boasts of exceptional state-of-the-art panel designs that will surely complement any corner of your home. Equipped with gold-plated louver fins, the F Series is designed to prevent and withstand extreme rust and corrosion; thus, assuring a longer product life. On top of that, this series is also packed with 5-in-1 health filters for safe and healthy breathable indoor air that truly cares for you, your family, and the environment. Through these astounding features, TCL aims to deliver not just alternative cooling solutions, but value for its customers’ money above all. Enjoy cooling comfort without compromise, and help save the environment with style and in comfort through TCL’s newest series of R410a air conditioners! http://www.tclphilippines.com for more details on TCL Air Conditioners.